HomeHouse SpoilersWeek 1(SPOILER) Week 1: Nominations & Battle of the Block Results! 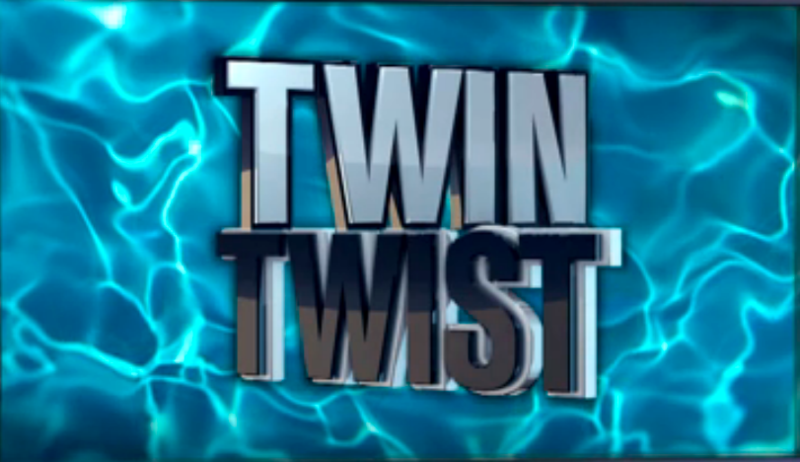 The live feeds kicked off last night after the West Coast airing of Big Brother! 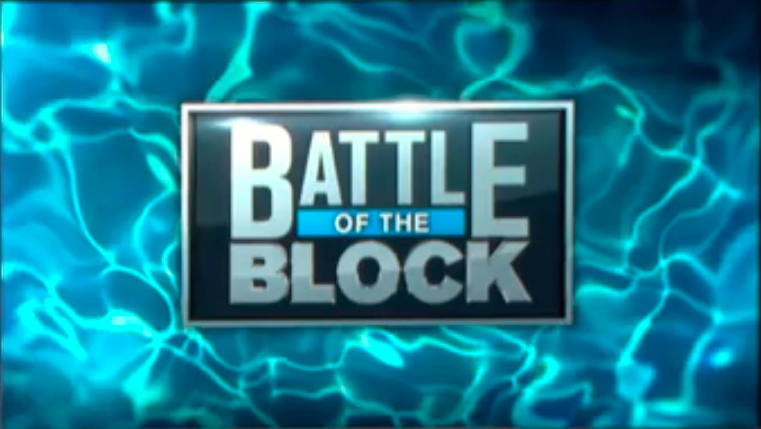 Thanks to the feeds, we now have the nomination results and the Battle of the Block competition results for the first week of the game. Read on below to find out which four houseguests were nominated, which pair of nominees remains on the block, and which HOH was dethroned! JASON nominated BECKY & JOHN for eviction. JAMES nominated JACKIE & STEVE for eviction. Becky & John won the Battle of the Block competition and dethroned Jason from his HOH position. This leaves James as this week’s final HOH and Jackie and Steve on the block. Will the POV save one of this week’s nominees? We should know the results of that competition sometime today. Stay tuned to welovebigbrother.com for those results. Have you gotten your live feeds yet? Things are already getting crazy! This year, the live feeds have been combined with CBS All Access. 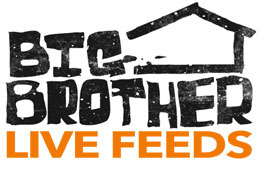 As a result, you can now watch the live feeds and have access to every single episode of Big Brother that has ever aired (as well as every episode of all of CBS’s other shows).